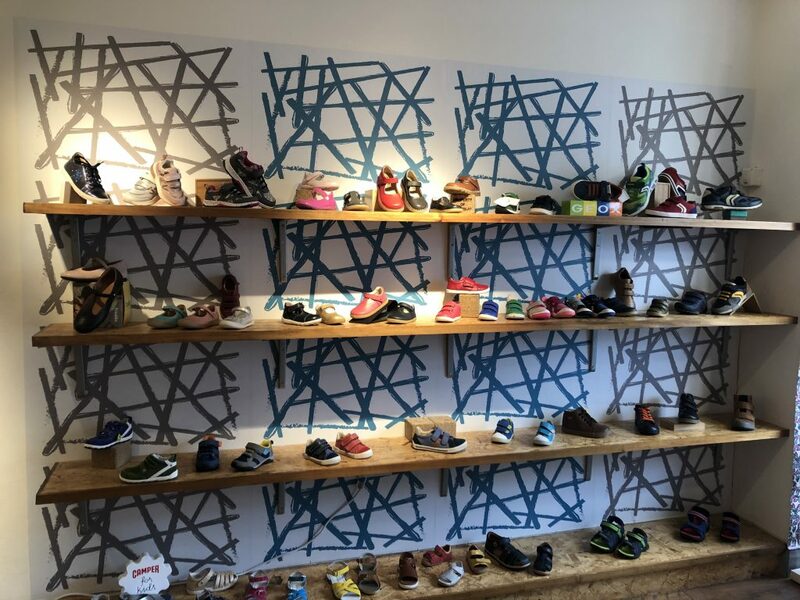 Meet the owners behind CooShoo: the independent children’s footwear specialists, based in Kings Heath. After realising Birmingham was suffering from a shortage of children’s shoe shops, Anna and Mick Swift knew what they had to do. In 2014, they decided to open a brand new, vibrant and unique store to fit the bill. 2017 saw an enormous growth of indie high street stores around the country. Data released by the Local Date Company LDC and British Independent Retailers Association found that there was increase of 762 shops nationwide. On the contrary, chain retailers including Debenhams and House of Fraser have rapidly declined in recent years. Debenhams PLC released a statement on March 14th saying they’re considering a proposal from Sports Direct relating to a £150m unsecured loan. Is this the end of store chains? 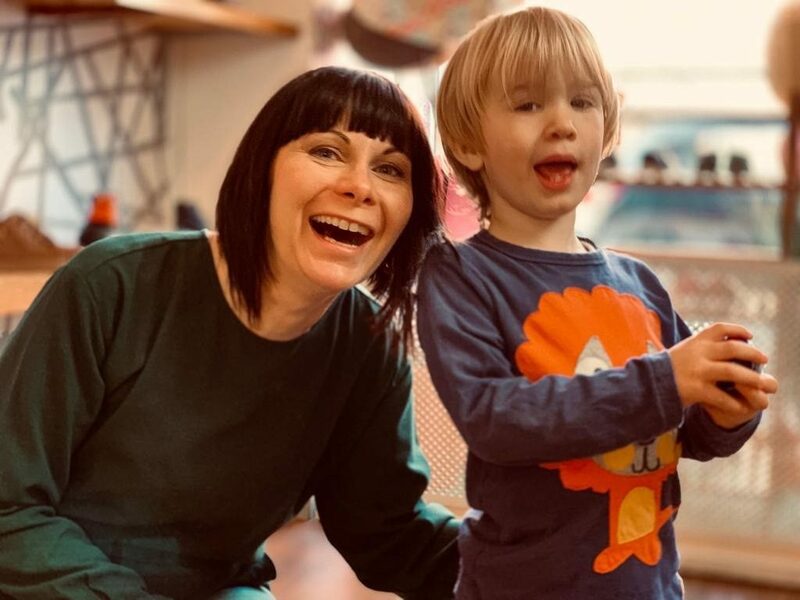 Anna, who has a background in children’s health rather than retail, gave me the lowdown on her successful family business. How long did it take you to set up the store? “We spent a lot of time researching the business prior to opening, for the reason that my background isn’t actually in children’s shoes! I had no idea about retail, which meant we spent three years researching the market and how to set up a business like this, because it’s a lot of investment, so rushing into it wasn’t an option. We didn’t open until April 2014, this is our fifth year! What makes indie stores so special compared to chain retailers? What are your future plans for CooShoo? 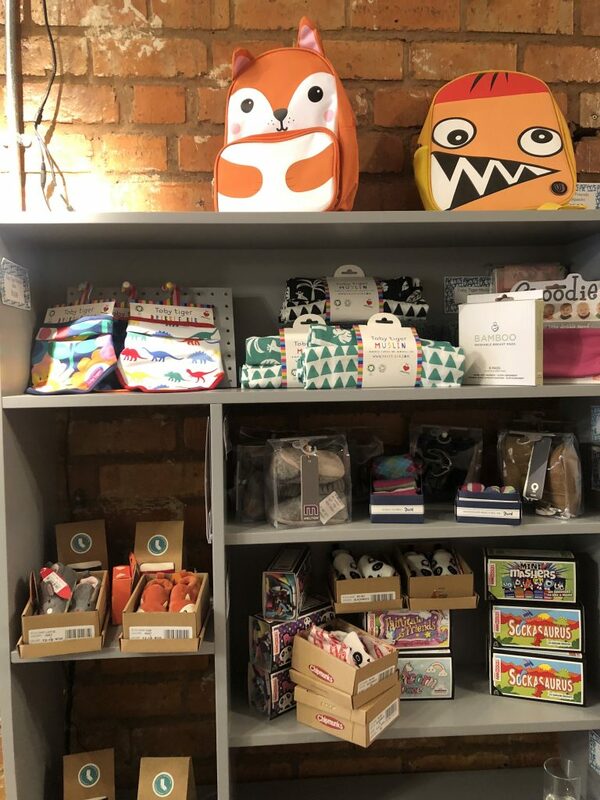 Whilst it’s often difficult to run an independent store in a world of online shopping and larger retailers, CooShoo has proved to be a great success. 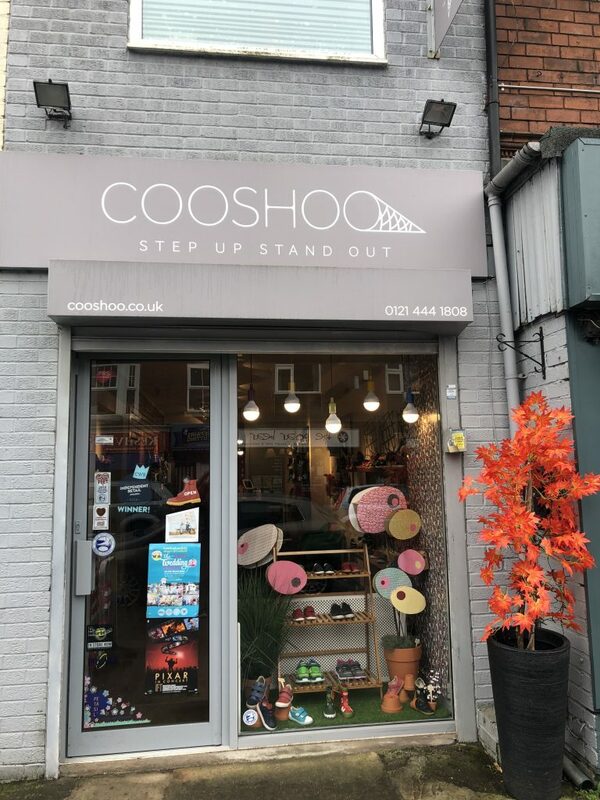 Located on York Road, Kings Heath, CooShoo are open 9-5 every Saturday and open at 9.30 on weekdays and Sundays.